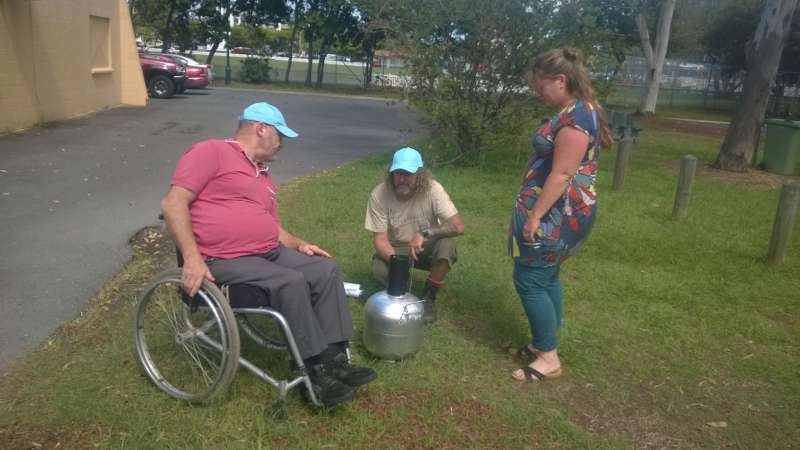 Menshed Men take up the challenge of biochar. 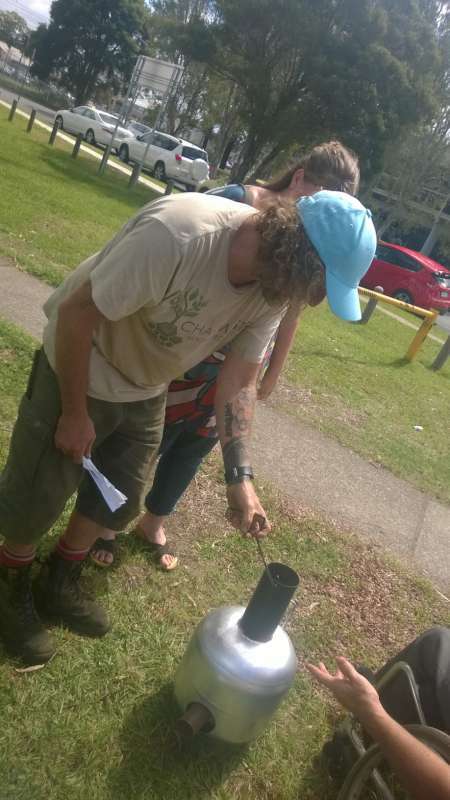 Menshed men are the next big thing in the front line of spreading the word about Biochar. Everyone remembers how I first got involved with the menshed right ? If not read here. Well on the 6th of April 2014 I traveled up to Nunda in Queensland to bring the men of the menshed first hand appreciation of biochar and how it will be a big player in planetary repair and sustainable living. Below I have some photo’s taken by various parties at Nunda Menshed meeting that day. 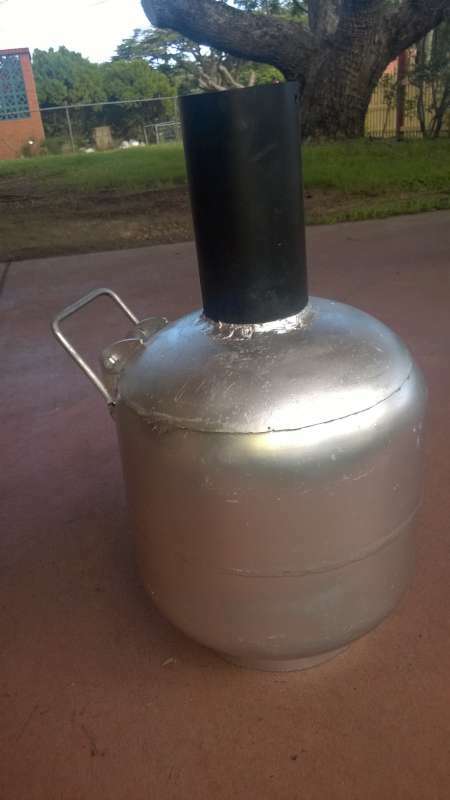 MENSHED Stumpy tlud / rocket stove can be purchased at Biocharindustries.com. I met with Dr Paul Wildman for a quick breakfast and a debrief of what they expected from the visit. Then we headed to the Nunda Activity Centre. We were show around the facilities and then we were lead into a presentation area where I begun to weave my magic. I spoke about the problems of today and every problem had at least 2 or more Biochar solutions. The atmosphere built into a knowing that we can surmount any obstacle facing us today with Biochar as out tool. 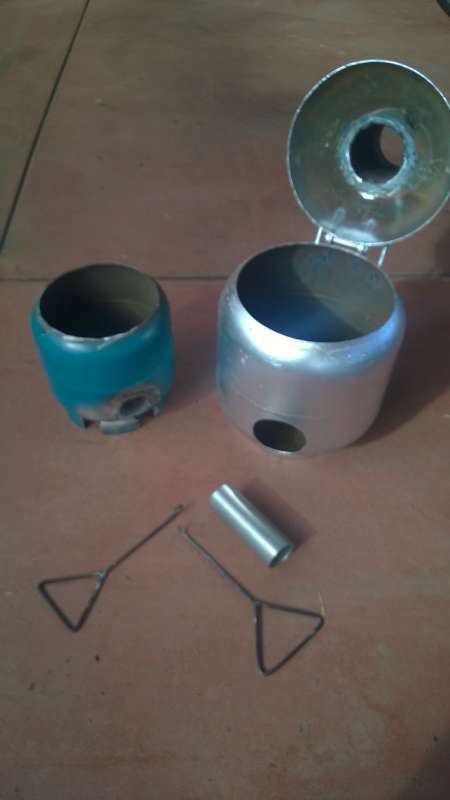 I explained how the Stumpy Tlud / Rocket stove works and its many benefits to the world who use wood to cook on. I reminded them that it was the kindness of Nunda Lions club and the comradeship of Labrador Menshed who gave birth to the stumpy Idea in the first place. The conversation was quickly becoming exciting. I then took it from the class room to the great outdoors and demonstrated the stumpy in the park. Gathering up all the old sticks that had fell on the park I had a loaded stumpy in no time. The demo was very cool and the stumpy preformed awesomely. No smoke high flame excitement oozed from the spectacle. Even some local Indian boys who had just alighted the train used their phones to video it and commented they could use this back home. This was the point where it came full circle for the men of Nunda Menshed. The president was chuffed and was now speaking with tones of excitement as he waved over other management team member to gain an understanding. He also declared it their next project. We discussed the link with Zimbabwe that the Men had forged and started auctioning what to do next. Needless to say the day was a great success. Here is some of the feedback I received from some of the participants. Many thanks for one of the most informative and enjoyable mornings that I’ve had in a long time. Wonderful to meet you both. The retort is a real goer; and the Toyota (What can I say?) fantastic; brilliant. Just love the biodiesel. You’re (plural) among the most generous and interesting people that I’ve ever met. And then I received this which is how I knew my job here was Done. 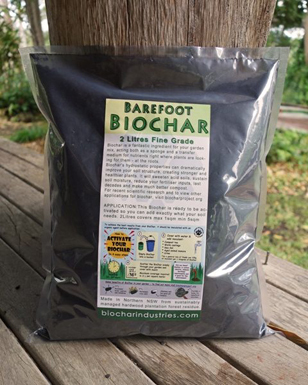 We applied for a Grant to further the Biochar project and we are pleased to say we were successful. Thank you for your inspiration. Let us see the successful collaboration of Australians pave the way for Biochar Industries all over the world. 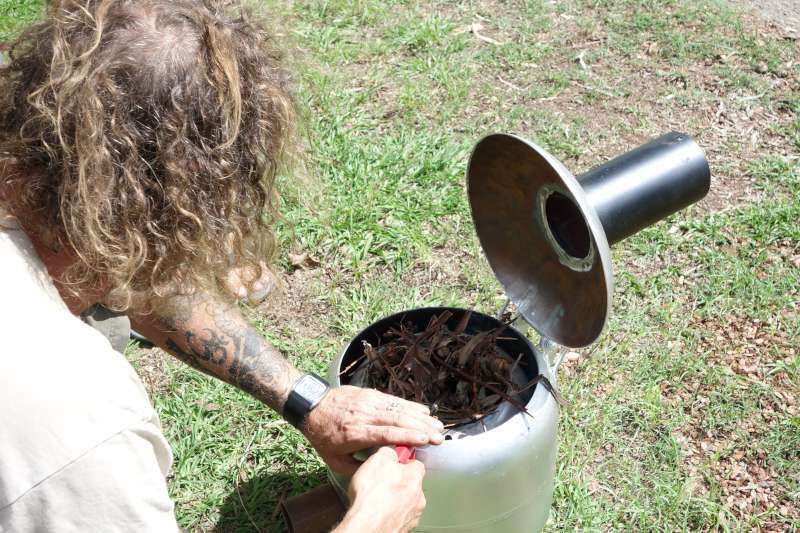 Next post: Biochar project Australia selected as host for Terraedan.